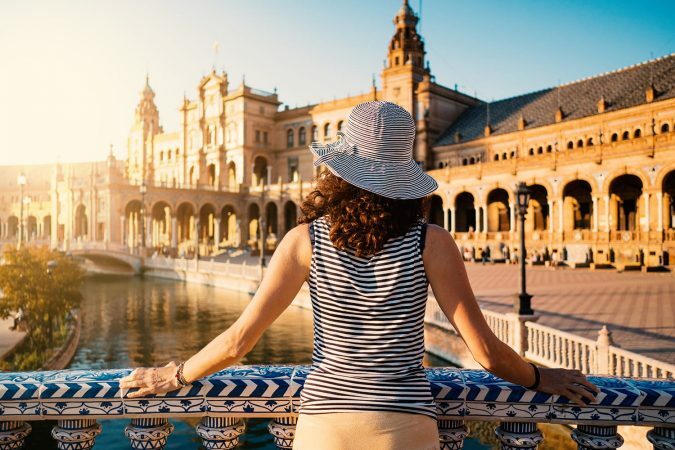 From the castle-like buildings to the elegant boulevards, Madrid will be the fairytale adventure you’ve always dreamed of. 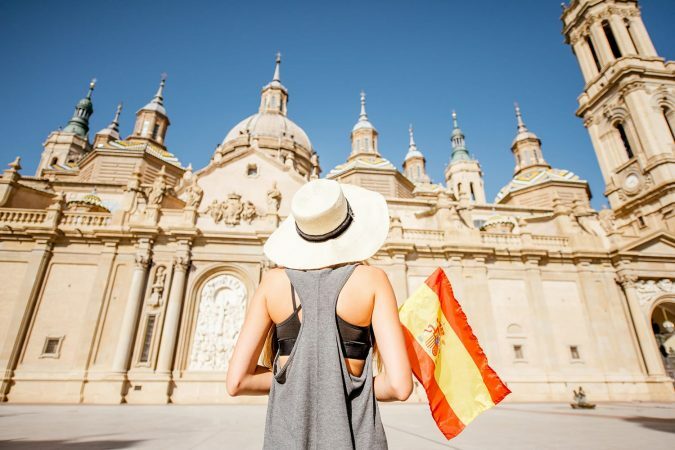 From the art to the culture to the food, Spain is a top of the line destination. 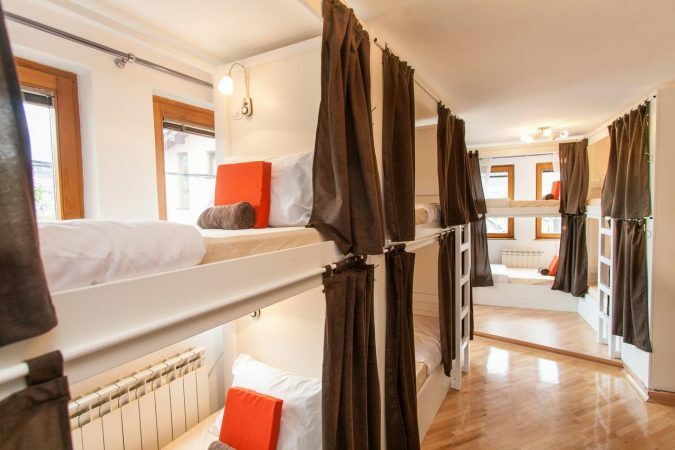 So you can have a top of the line accommodation without breaking your budget, we’ve listed the best hostels in Madrid below. 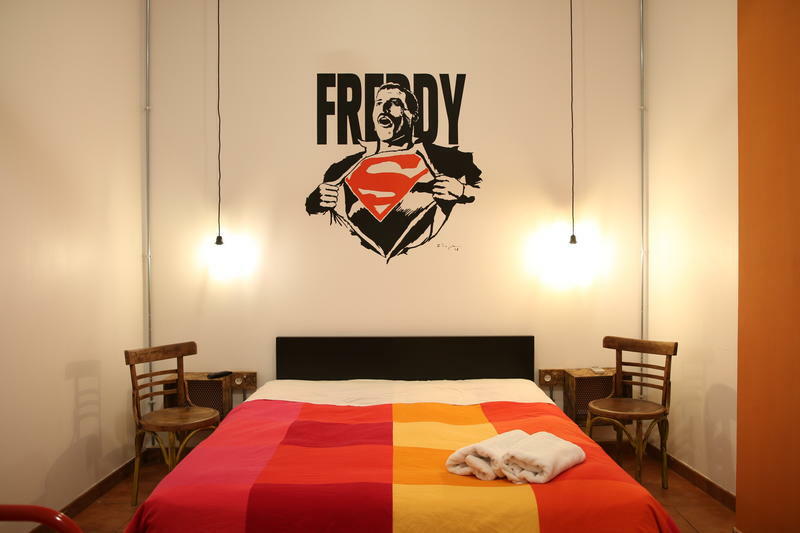 No matter your hostel preference, Madrid has a hostel that has your name written all over it! 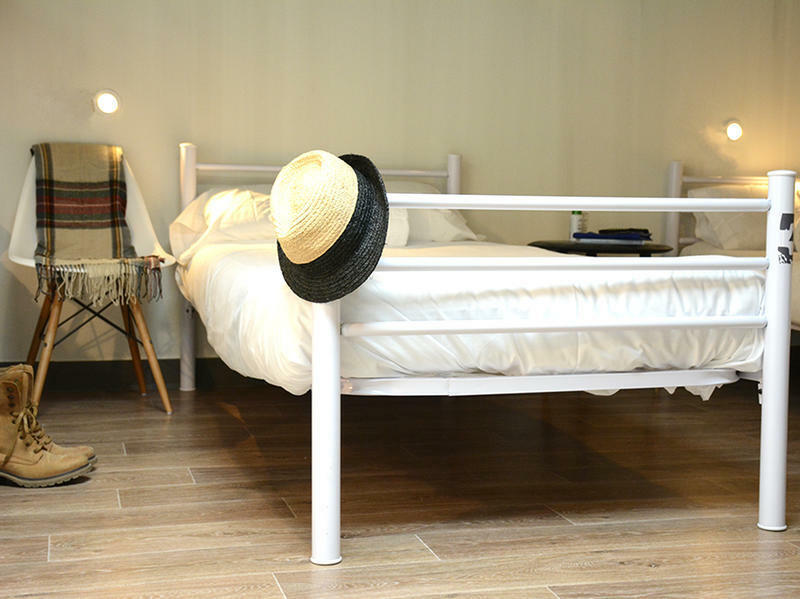 The first boutique hostel in Madrid, The Hat is housed in a stunning mansion in one of the best tourist sites in the city. It’s only a few minutes from La Puerta del Sol, La Latina and Gran Via, so you’re never too far from the city’s gems. Here, both private and shared rooms are available. All rooms have an ensuite bathroom, air conditioning and free WiFi access for your convenience, and there’s even an affordable breakfast every morning to help you start your day off right. Relax with other guests on the terrace and in the common areas, or check in with the friendly staff to help you find a route, a day plan or even the best café or restaurant in the city. 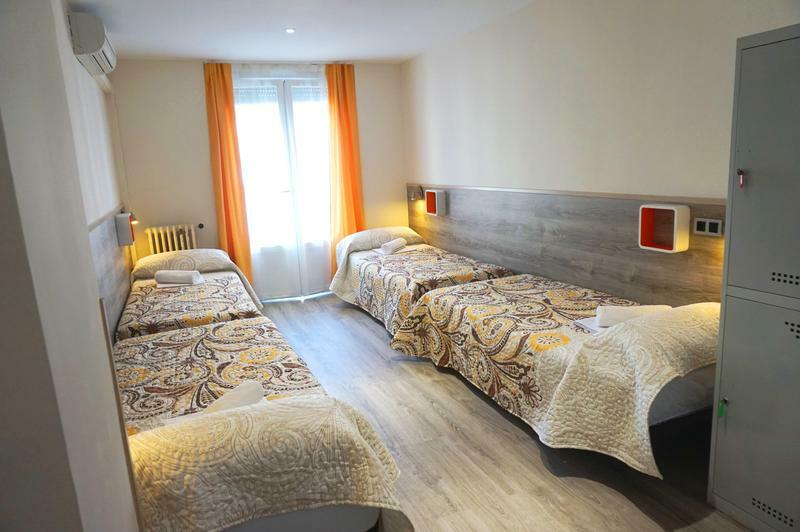 Whatever your budget, you’re sure to find great accommodation here at The Hat Madrid. Within walking distance of many of Madrid’s best sights as well as the Rastro Market, Way Hostel is surrounded by all the beauty of the city. 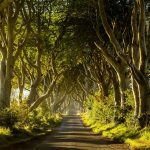 Often praised and recommended by past guests, Way Hostel offers a convenient location coupled with an appealing design, helpful staff and a social atmosphere. The frequent tours are the perfect way to experience the city, as they help you become acquainted with the ins and outs of Madrid. Though located in the quiet neighborhood of Tirso de Molina, Way Hostel is also a couple hundred feet from a metro station. 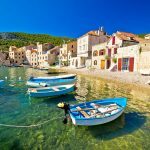 You will be given the luxury of peace and quiet, but also the convenience of reliable transport. Be sure to check out the Prado, Reina Sofia and Thyssen-Bornemisza museums too – they’re only 15 minutes’ walk away! 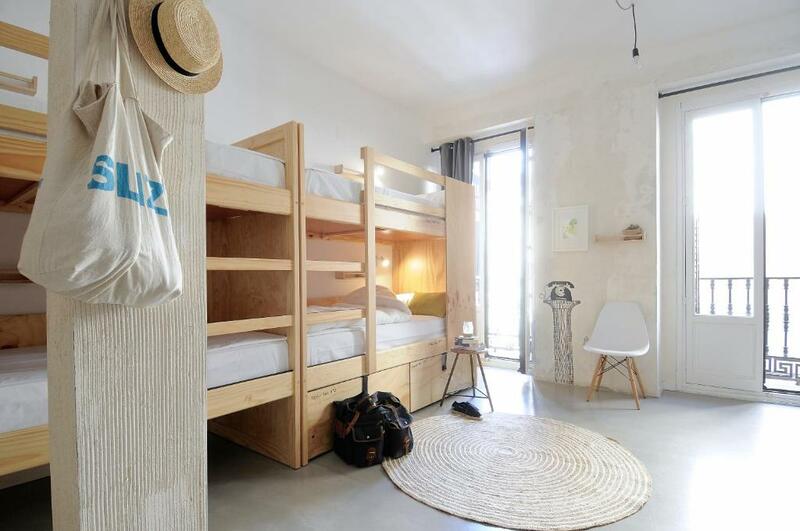 With more than 40 well-designed rooms, the Mola Hostel is a recently renovated hostel that has already made its name in Madrid. With friendly staff, an inviting design and pure good vibes, the Mola Hostel is only minutes from Sol Square, in the heart of the city. 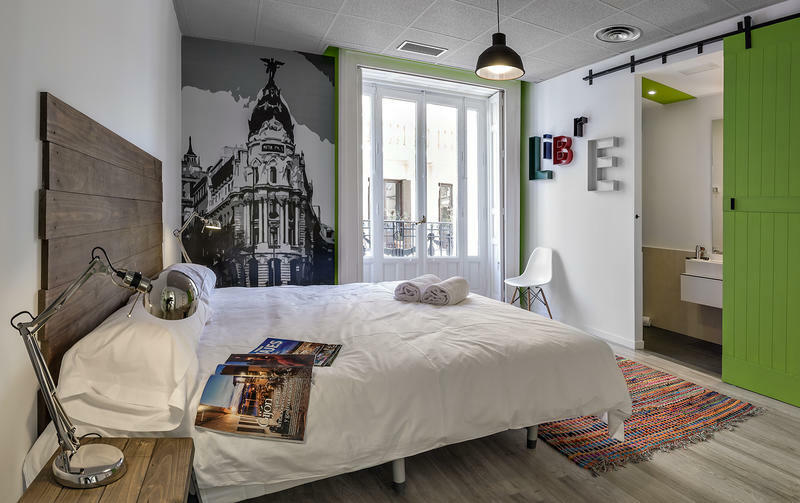 Located in one of the oldest parts of the city, there’s a certain undeniable charm about this hostel that makes it one of the best hostels in Madrid. Rooms are large and comfy, with both private and dorm rooms available for any type of traveler. If you’re a lover of all things culture, the nearby Calderon Theater, San Miguel Market and Royal Palace are sure to be first on your list! 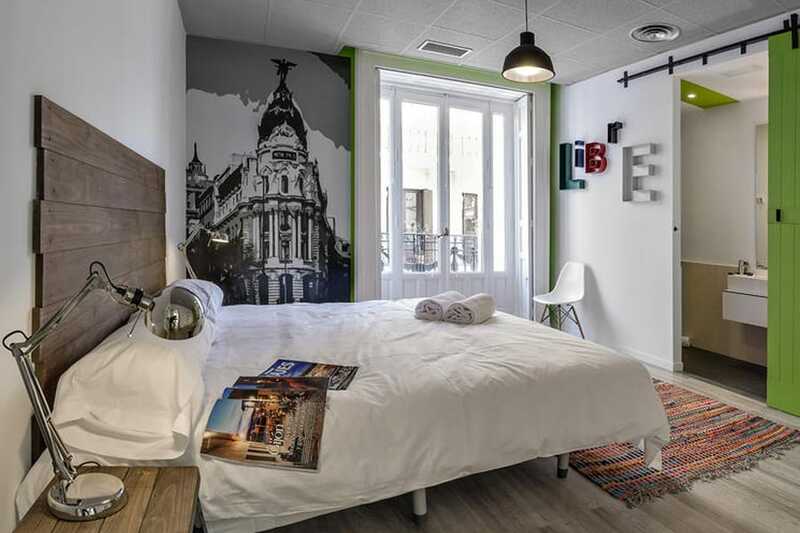 Situated moments from the world-renowned ‘Golden Triangle,’ the Thyssen, Prado and Reina Sofia art museums, Las Musas Hostel is great for those who dream of experiencing all things Madrid. Apart from its vicinity to great sights and tastes, Las Musas also offers a relaxed and comfortable experience to its guests. There are ensuite bathrooms in many of the air-conditioned rooms for your comfort. What’s more, there are even personal lockers for each bed, ensuring that your possessions are always kept safe whether you’re on the premises or out exploring with other guests. For socializing and experiencing the city, Las Musas also offers pub crawls, thrilling walking tours and nights out to experience Madrid’s electric nightlife. With a tapas tour, drinking games and even free sangria, Las Musas is the fun-loving traveler’s best hostel in Madrid. 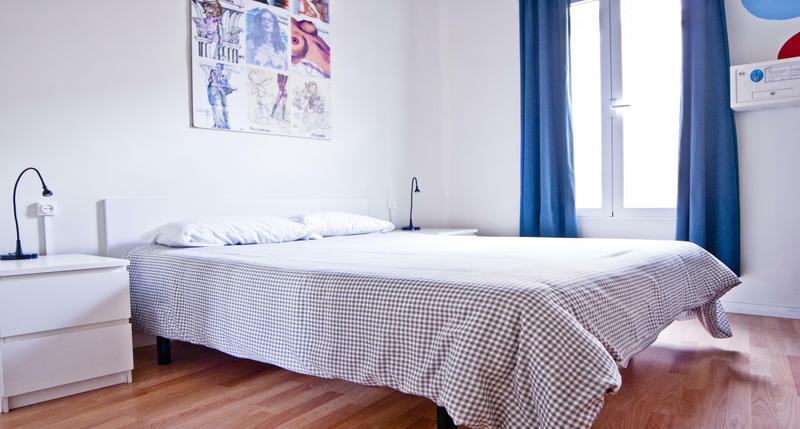 Right in the centre of the Gran Vía, Malasaña and Chueca triangle, Room007 Chueca Hostel offers spotless rooms and great services to all of its travelers. You have a choice of double or dorm rooms, with linen, towels, shower gel and shampoo provided free of charge. There’s also free WiFi in all of the rooms, as well as vending machines, computer access and a well-stocked kitchen where you can save money by cooking up your own meals! If you’re feeling for an authentic, tasty and affordable treat, try one of the hostel’s pubs or restaurants. You are given discounts off many of the menu items, so you can trust your dining won’t be at any expense! 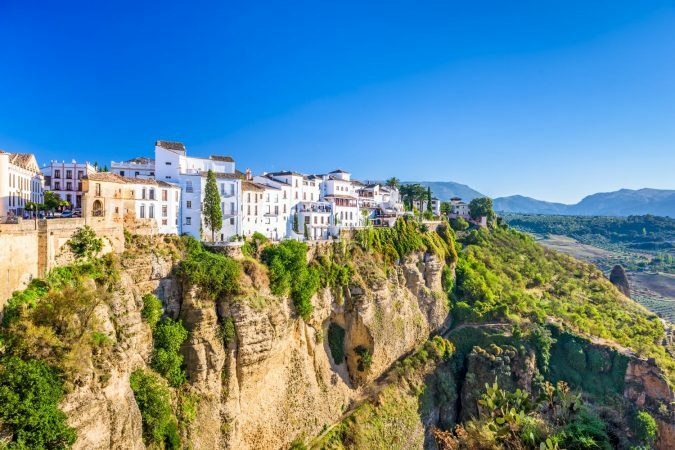 There’s something new and exciting to do every night, whether it’s a tapas tour or flamenco shows, so come prepared to learn and try new things. At Room007 Chueca Hostel, the fun never ends. 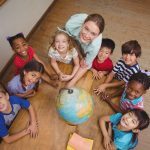 Always earning positive reviews from guests who are eager to share just how great their experience was, U Hostels is one of the most consistent and best hostels in Madrid. Whether it’s the friendly staff, the clean, comfy bunk beds with quality mattresses, the amazing breakfast or even simply the great location, U Hostels gets it right every time. This hostel offers an all-round awesome experience to backpackers. From the spacious rooms to the free WiFi and nearby metro stop, you couldn’t possibly ask for more! The rooftop terrace is perfect for evenings spent interacting with friends or relaxing on your own, and keycards ensure maximum safety for you and your belongings. With reception open around the clock, it’s no secret that U Hostels has all that it takes to be the very best hostel in Madrid. 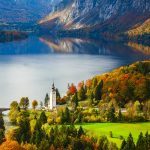 If you’ve ever had the joy of staying at this hostel, then you know the experience guests are treated to here is far from simply ‘okay.’ This internationally acclaimed hostel offers a stay that is chock-full of socializing opportunities like group dinners, games of beer pong, bar crawls and much more! This historical structure is located in Barrio La Latina, a lovely bohemian neighborhood that’s mere footsteps away from the metro and other tourist attractions like La Puerta del Sol, the famous museum triangle and La Plaza Mayor. With comfy rooms and spacious relaxation areas, Ok Hostel knows that comfort is one of the most important things to you, and they truly aim to please. Topped off with a chic, stylish décor, Ok Hostel proves that you really shouldn’t judge a book by its cover – or in this instance, its name! Easy to get to from the airport and Madrid’s main train station, Sungate One is a centrally located hostel that is a perfect base for your time in Madrid. All of the city’s best sights are just around the corner, while the equally appealing nightlife party areas are guaranteed to fill your nights with tons of action. There’s even a popular shopping mall a few minutes away where you can do all of your shopping or just kick back and relax. At Sungate One, the double rooms and dorms are bright, spacious and airy with air conditioning and personal lockers. For socializing and partying, check out the huge common room to get to know the staff and other guests. You can even stop in at the communal kitchen for beers, tortillas or traditional tapas to excite your senses! 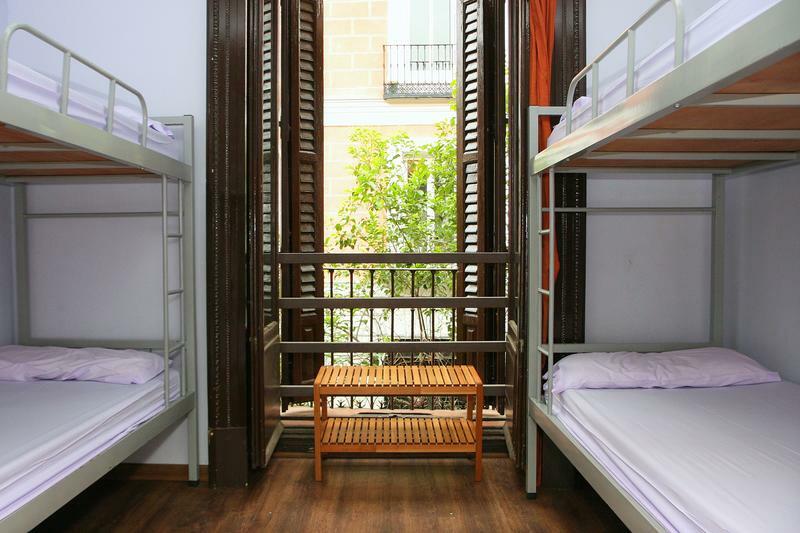 With a laundry service and complimentary coffee and tea always available, Sungate One is one of the best hostels in Madrid for a fun and action-packed stay. Located on Gran Via, right in the city center, Mucho Madrid finds its home in a convenient spot close to all of the greatest clubs, pubs and stores the city has to offer. To explore even more of Madrid’s districts, check out the Santa Ana, Chueca, Huertas and Malasaña neighborhoods. In the rooms, there are private lockers available for each traveler, while the guest kitchen is always fully-stocked and equipped to allow you to cook up tasty dishes to save money. Making your stay even more affordable, the towels, bed linen, breakfast and WiFi are all free! Enjoy a laid-back, quiet evening in the TV lounge, or take a night out with other guests at one of the city’s most vibrant nightclubs for a little partying – Madrileño style! 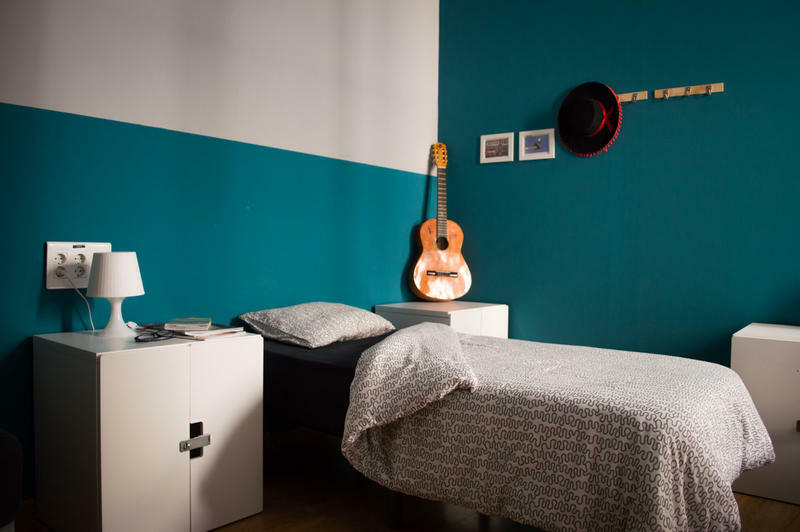 With a memorable name that’s sure to grab your attention, Living Cat’s Hostel is one of the best hostels in Madrid that offers you an experience that’s truly unique in every sense of the word. For one, you can quickly and easily find your way to popular Madrid sights like the Prado Museum and Retiro Park. 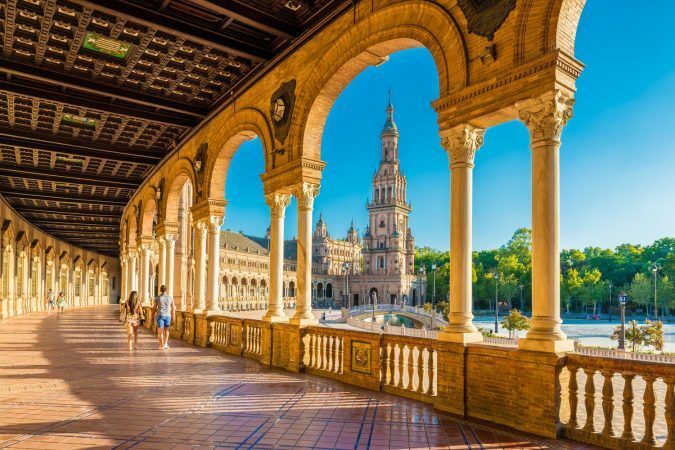 Once a 17th-century palace, you’ll feel and see Spanish culture in the Living Cat everywhere you look. At Cat’s very own Cave Bar, enjoy Spanish dancing, music and beers while in the best company around. 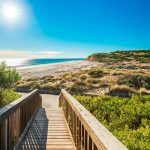 You can even experience shopping tours and tasty tapas, as well as salsa and flamenco dance classes – both free, of course. Every Saturday night, best of all, there’s a paella party! Buy a drink and receive a dish of paella free of charge. The more drinks you buy, the more paella you can treat yourself to! It’s every foodie’s dream. In the perfect finishing touches, on your check-out day, reception offers a secure and reliable luggage storage service where you can leave your packed backpacks while you go and experience your last sights, sounds and tastes of the city. 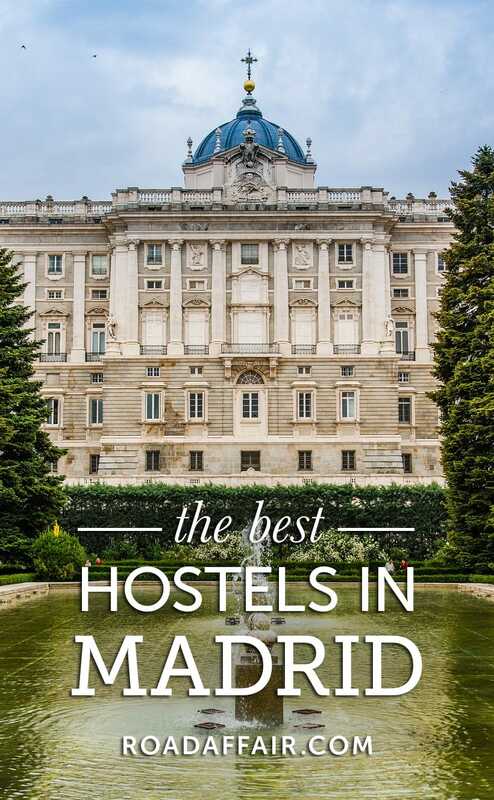 Now that you have the insider’s knowledge of the best hostels in Madrid, you are one step closer to one of the greatest historic capitals in the world. No matter which hostel is the best fit for you, know that you’ll be treated like family. Buen viaje!!! This list is based on our personal experiences and/or reviews online. 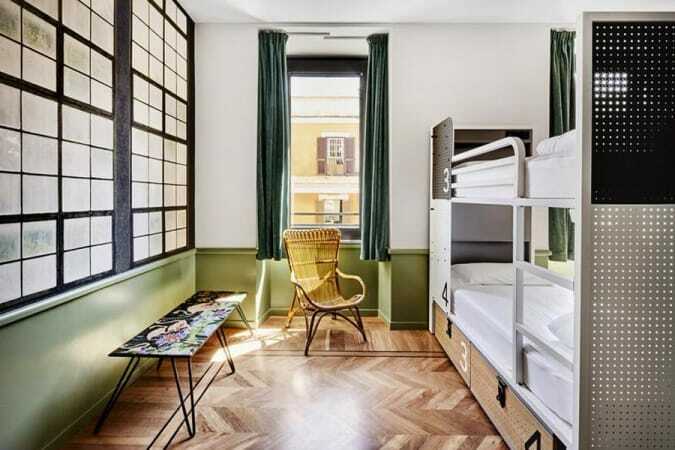 If you own a hostel in Madrid that you would like to add to this list, email us at contact(at)roadaffair(dot)com with the subject: Best Hostels in Madrid.